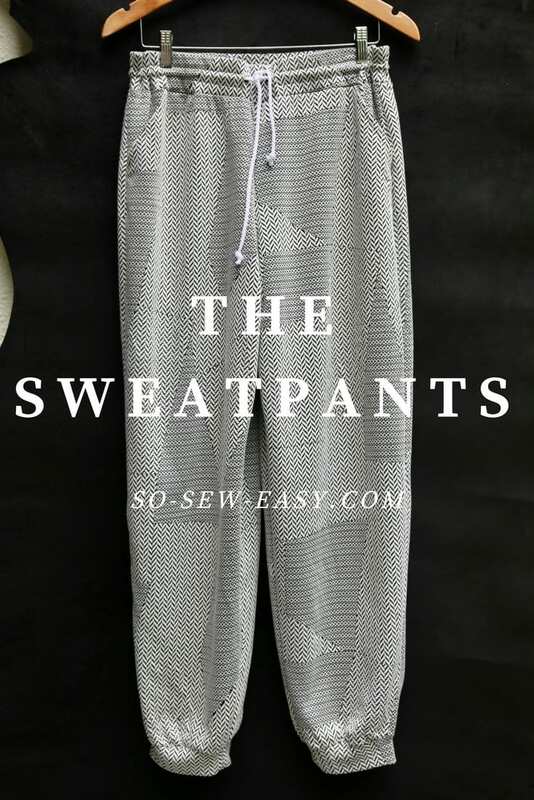 Here's a fantastic new and FREE sweatpants pattern that forms part of a set called “Sew Fit” over on So-Sew-Easy.com. The pattern comes in sizes from 6 to 24 and is easy to make. These sweatpants are to be worn one inch over your belly button which is the ideal place to avoid the dreaded muffin top look.